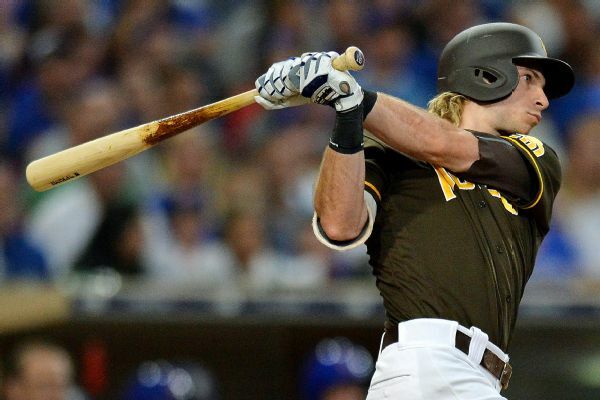 Padres outfielder Travis Jankowski will miss the first couple months of the season after breaking a bone in his right wrist while diving to catch a fly ball against Texas. 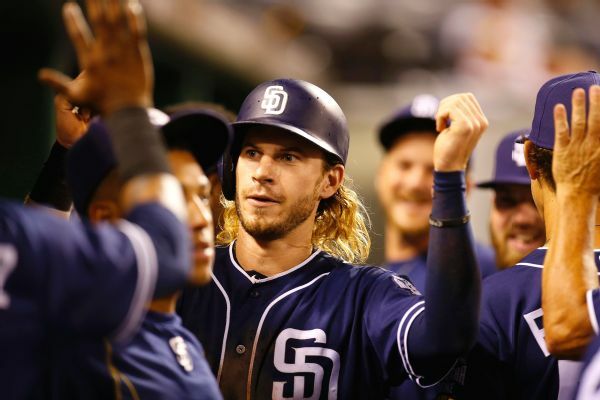 Outfielder Travis Jankowski and the San Diego Padres agreed to a one-year contract worth $1,165,000, a raise from his $555,000 salary last year. 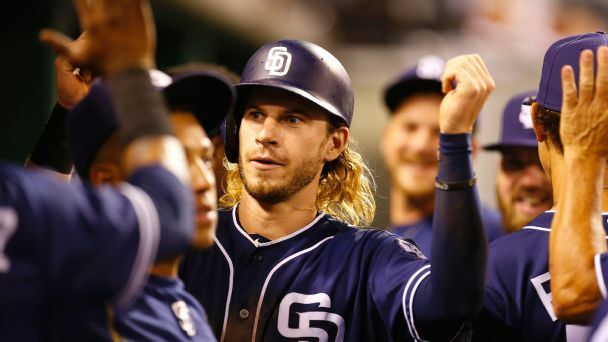 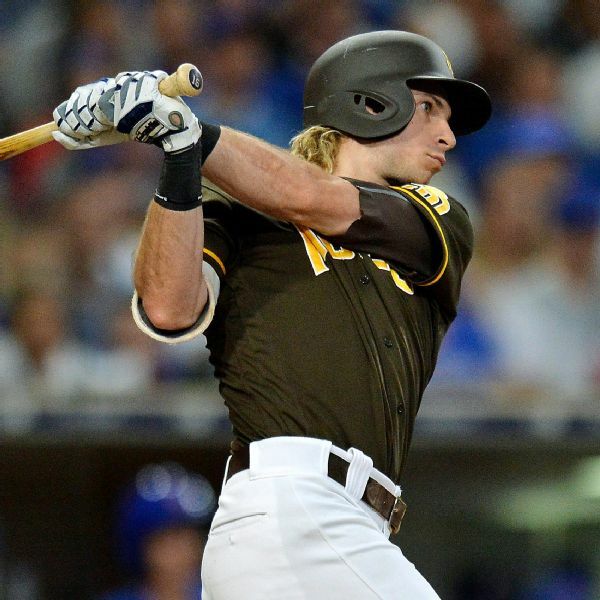 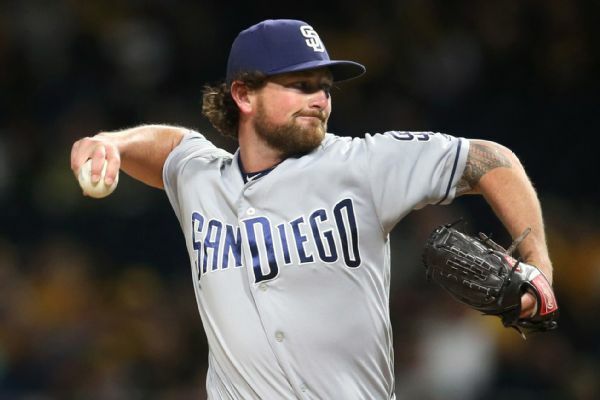 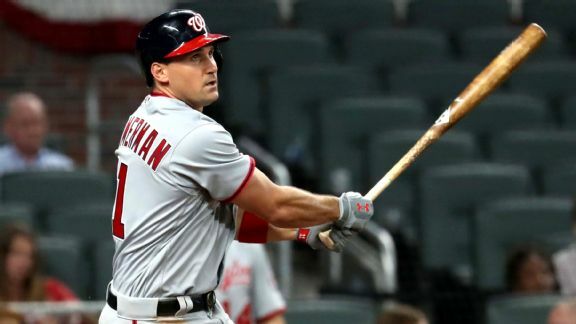 The San Diego Padres put outfielder Travis Jankowski on the disabled list with a bone bruise in his right foot and recalled outfielder Jabari Blash to take Jankowski's roster spot. 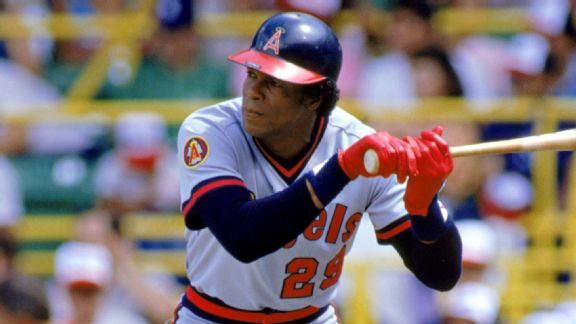 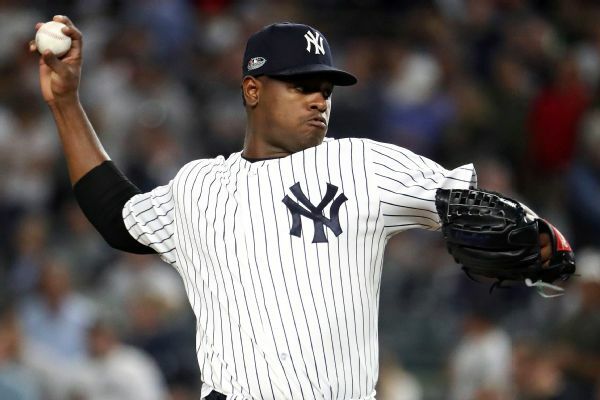 Carew owned the batter's box like he was conducting an orchestra, with the type of approach and swing that we rarely see in the big leagues today. 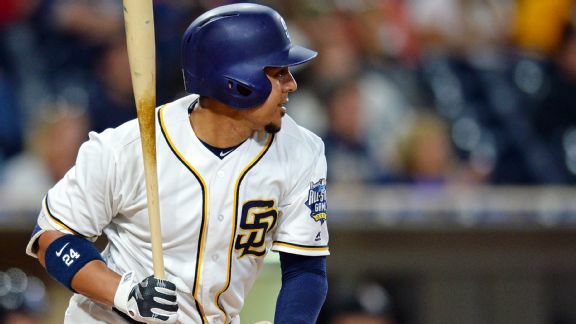 The former Padre and Cardinal will be a bridge in center between Dexter Fowler, who led the Cubs in on-base percentage in 2016, and Albert Almora Jr.